This mirror is made of tinplate. 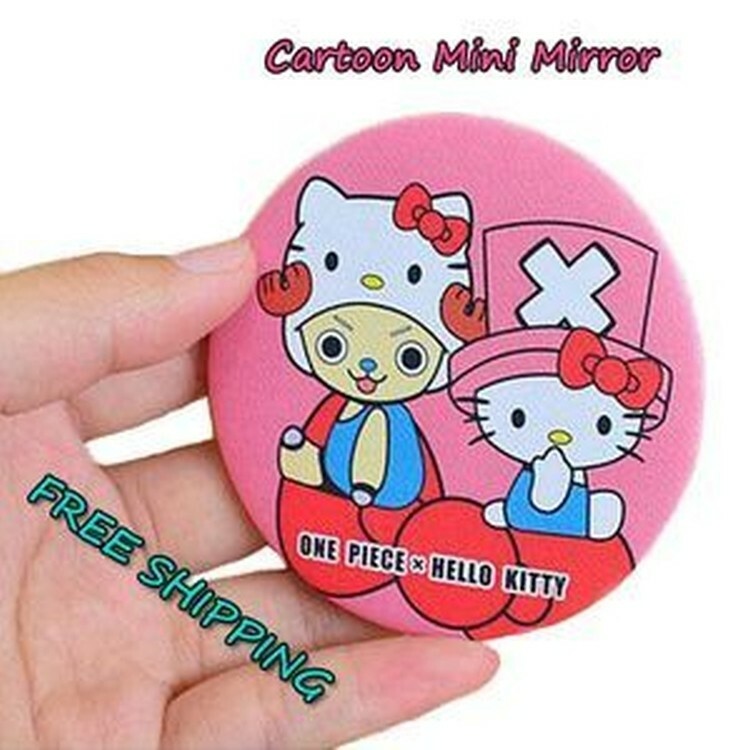 Cartoons on back of mirror are kids' & girls' favorite. It is an ideal gift for kids. Also, this round metallic compact mirror is the perfect accessory to carry in one's purse. Your company could place your logo on it for advertising or promotion. This item can be customized. Don't hesitate to contact us, if you have any questions.